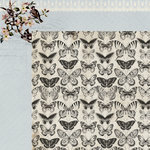 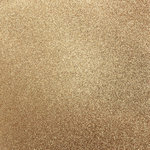 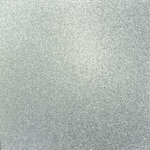 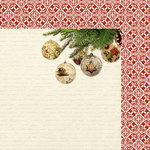 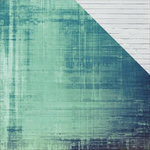 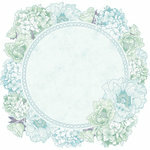 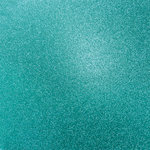 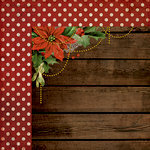 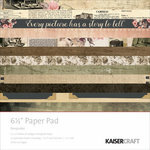 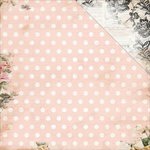 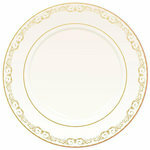 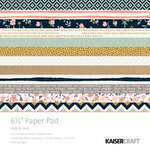 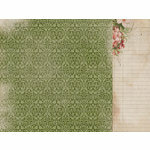 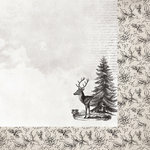 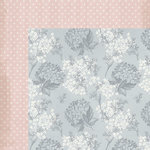 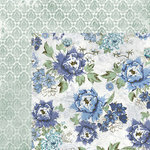 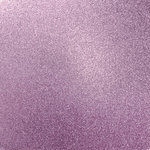 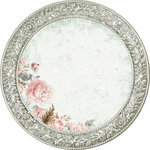 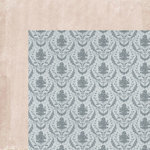 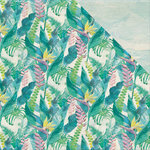 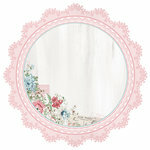 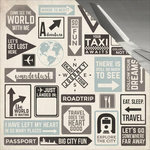 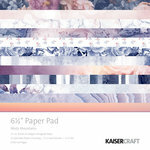 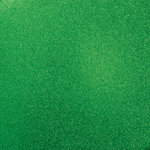 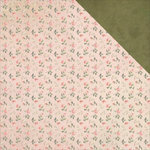 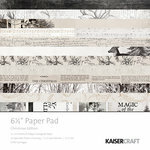 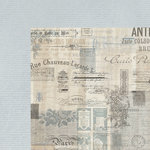 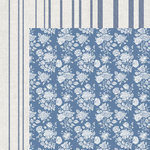 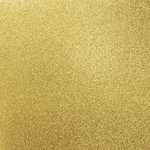 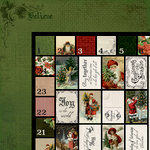 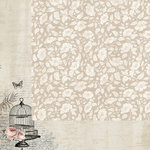 Kaisercraft offers some of the most popular papers and paper collections at Scrapbook.com! 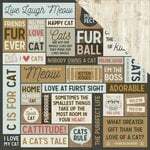 It's no wonder with the hundreds of themes they provide; you can find anything from different countries and states, to holidays and sports. 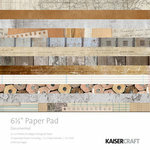 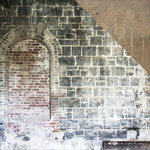 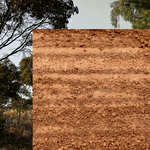 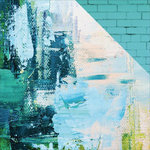 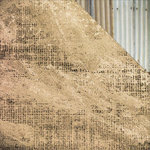 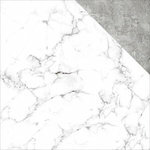 Conveniently buy packs of paper or single sheets all in three sizes: 6 1/2" x 6 1/2", 8" x 11", and 12" x 12". 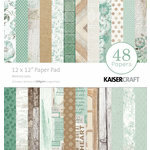 Most of Kaisercraft's papers are double-sided, but other options include die-cut papers, acetate overlays, perforated papers, and papers with foil, varnish, or glossy accents.